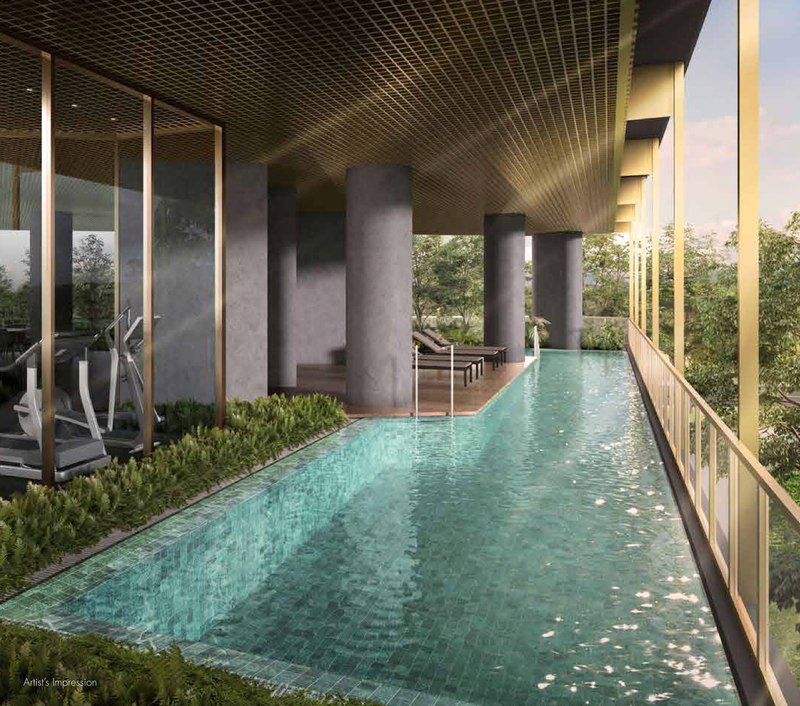 One Draycott is a luxury new launch condo in Singapore, located at the prestigious and exclusive Draycott/Ardmore area. Developed by SDB, a reputable and well-established developer, One Draycott is comprising of 64 exclusive units of 2 bedrooms. For More Info and Viewing, Contact 96563725! Located at 1 Draycott Park, One Draycott is enjoying a prestigious address that many would envy. Draycott/Ardmore area is one of the most sought after location in Singapore. 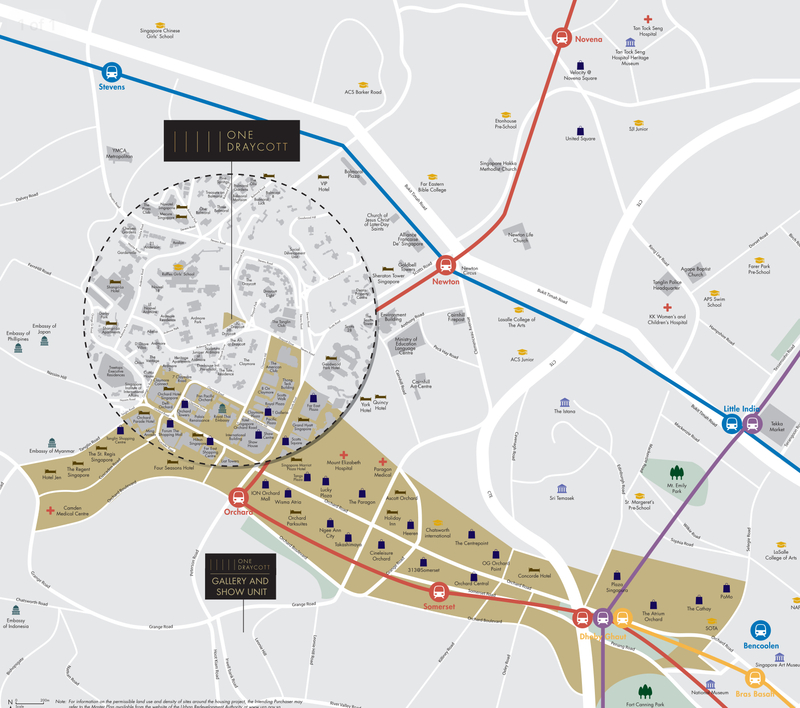 At prime district 10 of Singapore, One Draycott is within walking distance to Orchard Road, where you can enjoy a world of exciting lifestyle and convenience, including endless shopping options, entertainment, banking, healthcare, and lifestyle. In addition to being near to Orchard, Draycott Park itself offers a nice and tranquil living environment, quiet and yet within short proximity to where the bustling Orchard Road is. It’s truly the best of both worlds. 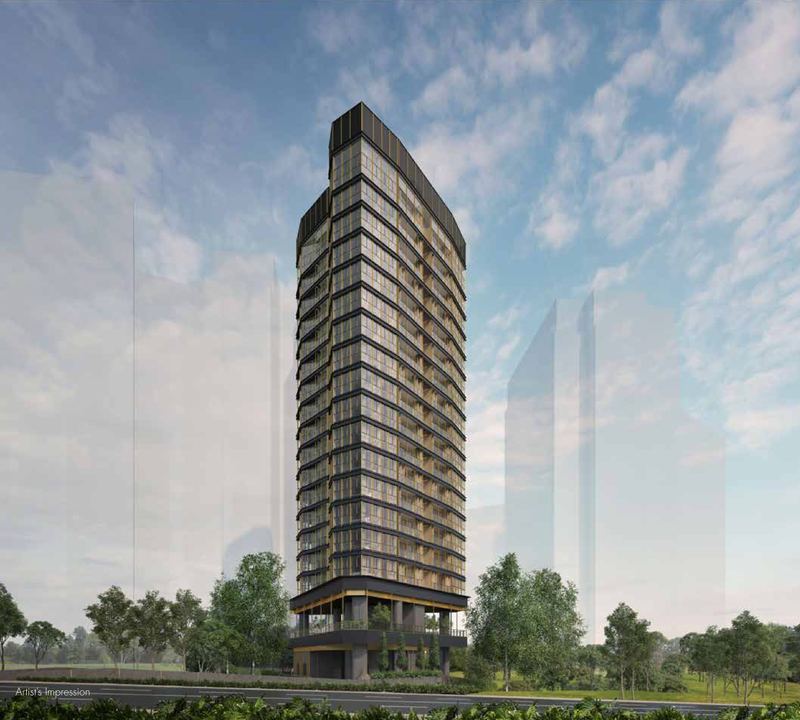 2 other similar high end boutique developments/apartments in prime location are 120 Grange located at 120 Grange Road, and 8 Hullet located at 8 Hullet Road. + Prestigious Address: Draycott/Ardmore area is one of the most prestigious addresses in Singapore. In this area, you can find some of the most luxurious and most expensive condos and apartments in Singapore. It’s an address that is associated with prestigious, exclusivity, prime, and highly enviable! 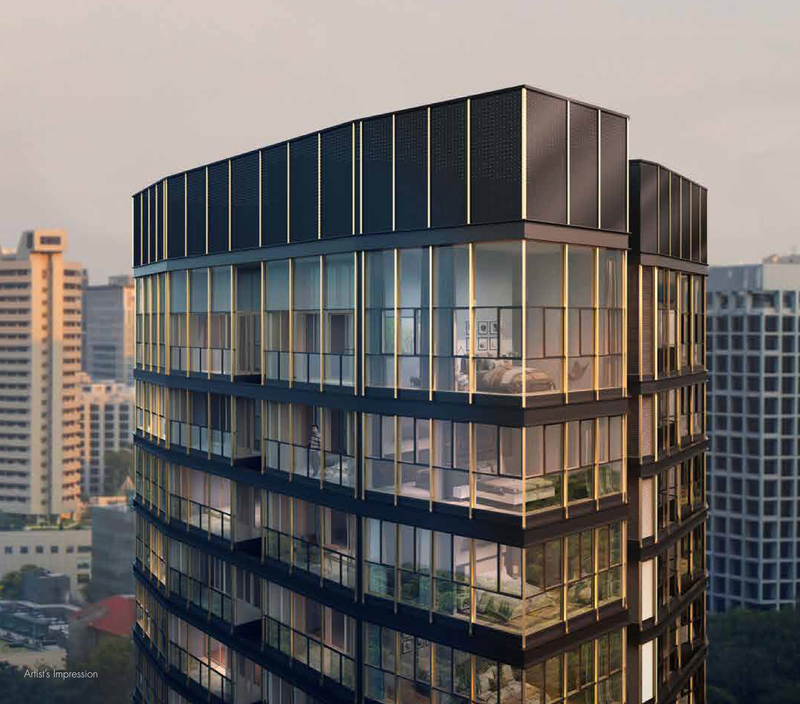 + Top Class Location: At 1 Draycott Park, it’s a short walking distance to Orchard Road, where you have everything from shopping, dining, entertainment, banking, and all kind of lifestyle options. It’s also in the heart of the Singapore city area, where it’s near to all important places, including Central Business District, City Hall, Marina Bay area and others. + Short in Supply: In Ardmore/Draycott locality, the land are so scarce that new condos/apartments doesn’t come often, it’s severely short in supply of new apartments. One Draycott is therefore a rare opportunity for investors and home buyers to own a piece of Draycott’s apartments. + Affordable Pricing: One Draycott is well designed to be smaller in size and yet functional in layout in order to maximise space, and as a result make the total price quantum to be incredibly affordable. It’s a rare opportunity for home buyers and investors to buy into Draycott/Ardmore area at this pricing. Coming Soon! Please register your interest at the form below.